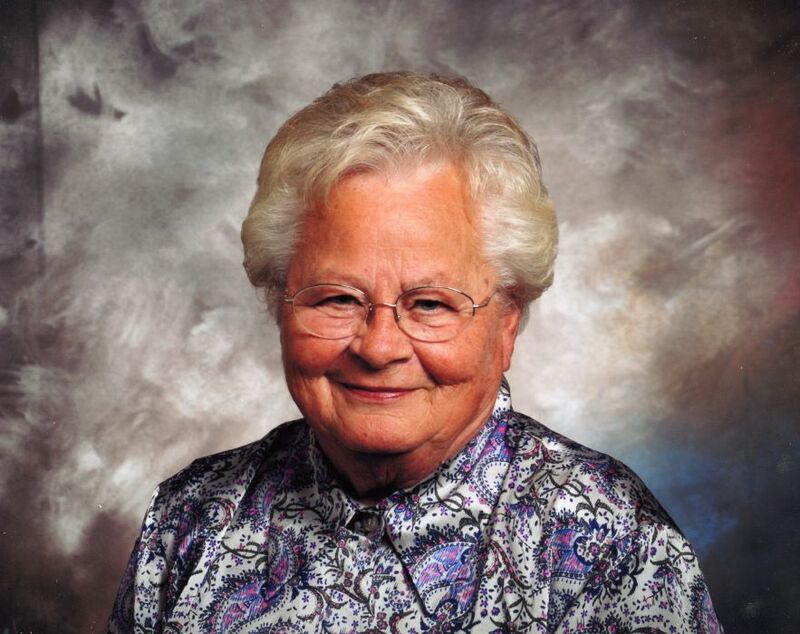 Mary “Earline” Burbank McDaniel, age 80, of Tryon Courthouse Road, passed away peacefully Thursday, March 21, 2019, at Atrium Health, Shelby, NC. She was born October 5, 1938, in St. Louis, MO, to the late Harry Earl and Cecil Irene Jackson Burbank. She was a member of First Presbyterian Church, Cherryville. Earline was known for visiting with shut-ins, was a member of the C.A.R.E. team, and attended the Sally Quinn Sunday School Class. She enjoyed fishing, reading, and watching deer and turkeys from her backyard. She also loved her daughters, grandchildren, and great grandchild dearly. In addition to her parents, she was preceded in death by her husband, William Roy “Bill” McDaniel, Jr.; four brothers; Harry Earl Burbank, Jr., William Burbank, Charles Ray Burbank, and Donald Burbank; sisters, Cecilia Irene Burbank, Patsy Burke, and Erna Mae Hammock. Survivors include her daughters, Katie Estes (Craig) of Cherryville, and Lois Ann Metcalf (Mark) of Moore, SC; siblings, Jerry Burbank, Tommy Burbank, Russell Burbank, and Cecil Burbank; grandchildren, Carter Estes, McKenna Estes Rhyne (Matt), Wade Metcalf (Kelsey), and Sarah Metcalf Wingo (Justin); and great grandchild, Reese Wingo. A Celebration of Earline’s life will be held at 11:00 AM Saturday March 30, 2019, at First Presbyterian Church, Cherryville, with Rev. Dr. Bill Lowe officiating. Her family will receive friends from 10:00 to 10:45 AM prior to her service in the Family Life Center. Burial will follow in Cherryville City Memorial Cemetery. Memorials may be made to First Presbyterian Church, 107 W. Academy St. Cherryville, NC 28021.